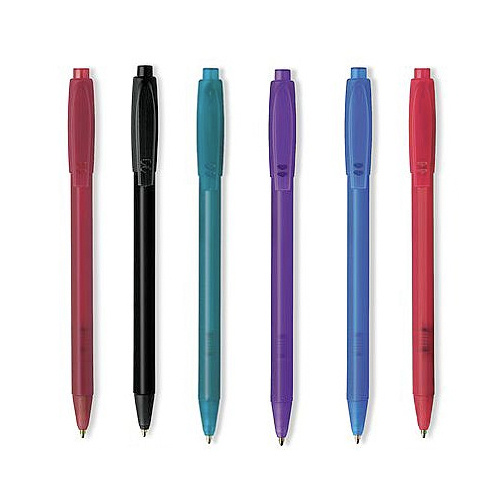 Papermate Pens have become a household name. 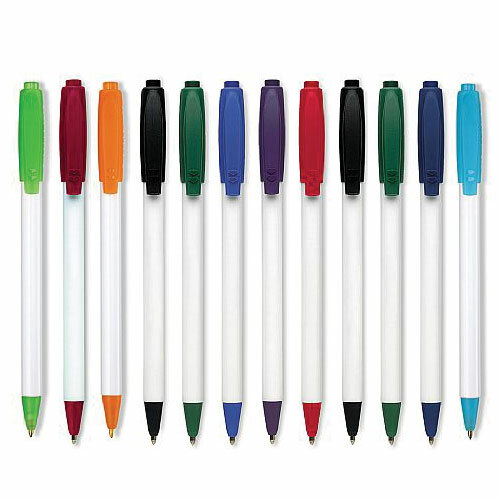 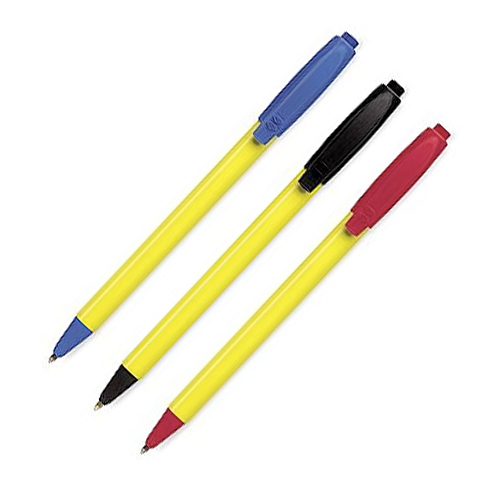 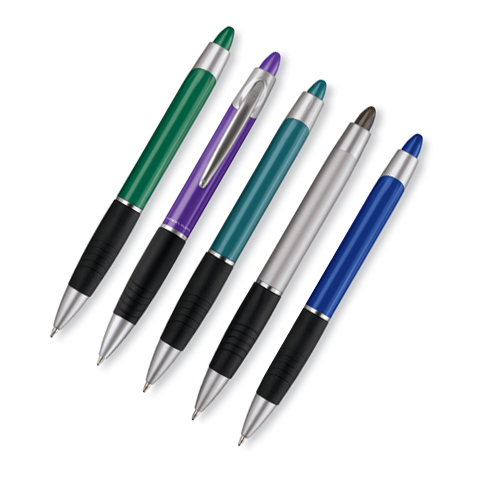 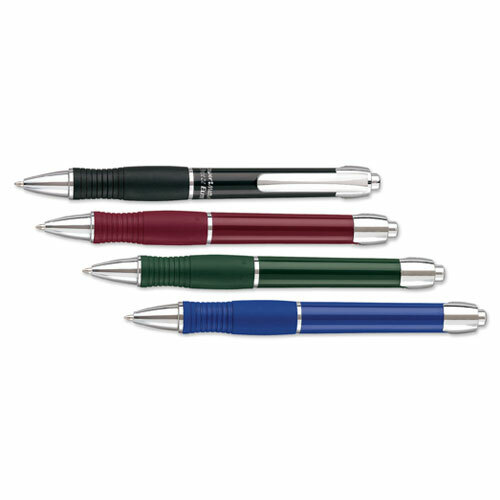 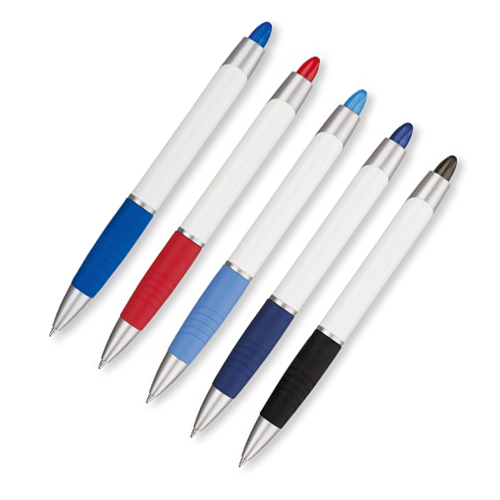 The Paper Mate pen is innovative with endless variety of colors. 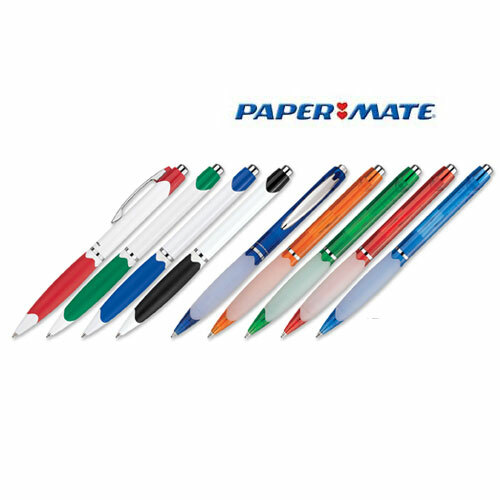 With fresh new designs, a seemingly endless variety of modes and colors, along with superior quality wrapped up with powerful Paper Mate branding, everyone loves a Paper Mate pen! 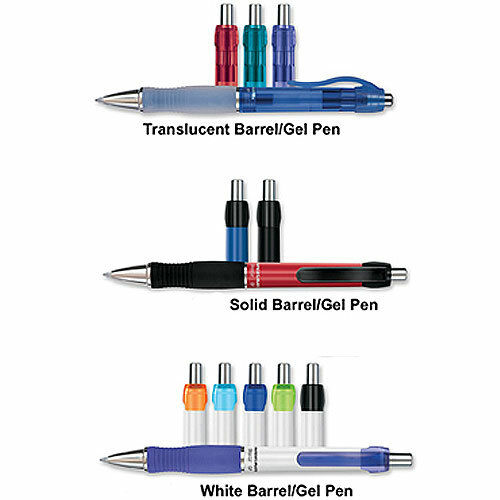 You gotta love the fresh alternatives to the simple, stale and all-too-common styles that won't catch your customer's eye.You gotta love variety...choose from ball pens, gel pens, stick pens, and mechanical pencils, that match your price point. 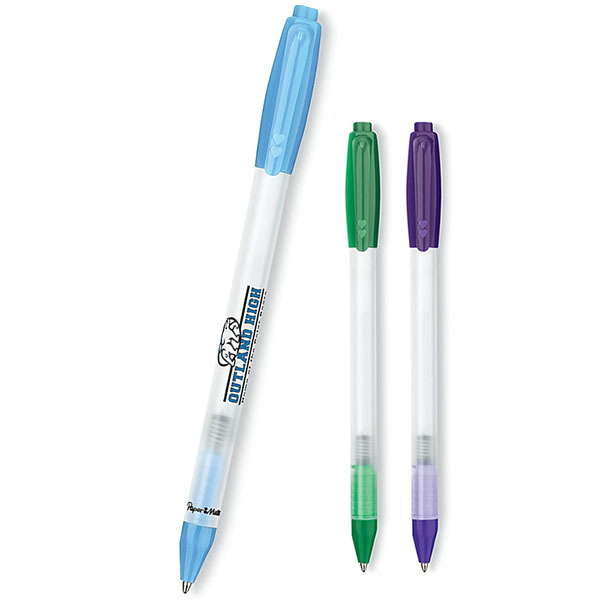 You gotta love color...our vibrant translucent and solid barrel colors and white barrels with bright trim come in a wide spectrum of colors. 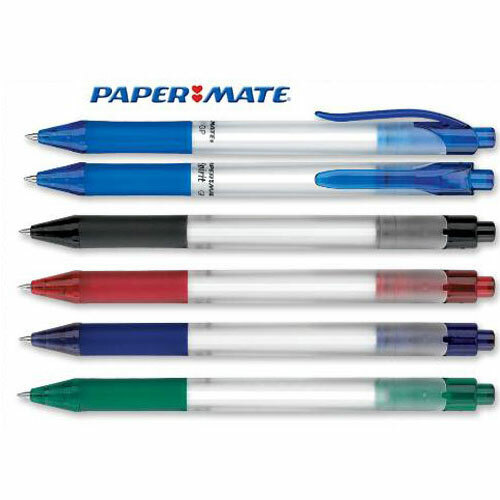 Paper Mate. 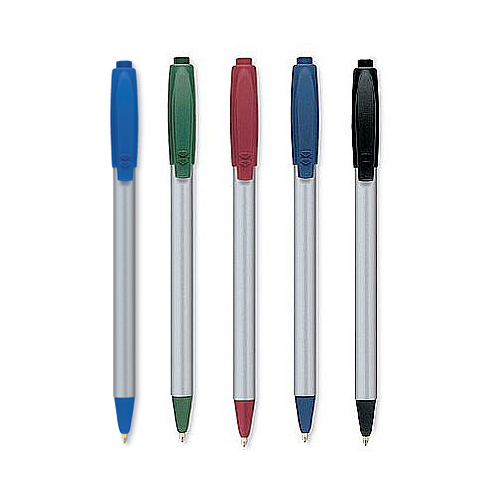 Gotta love it!